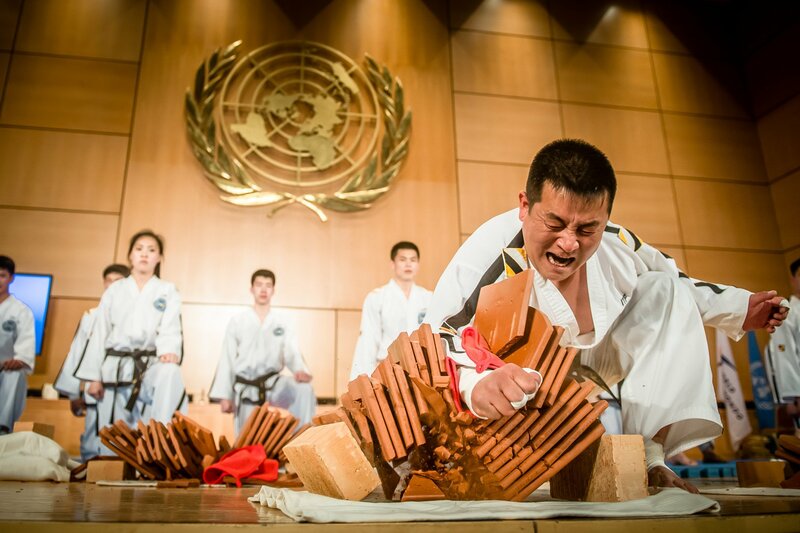 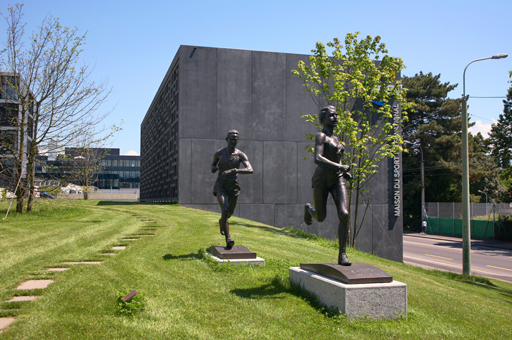 November 8 - The International University Sports Federation (FISU) is to move to new headquarters in 2016, it announced here today. 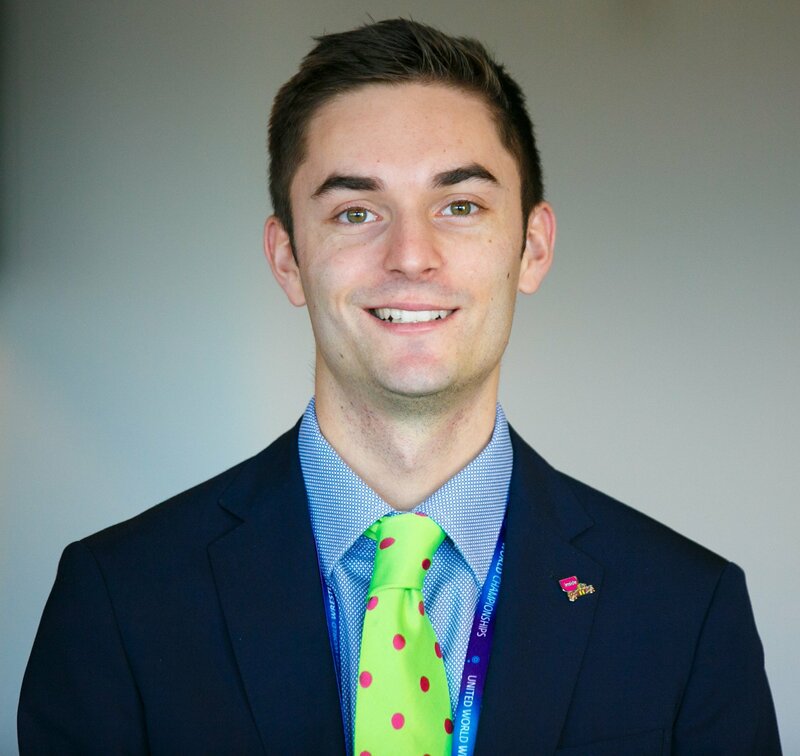 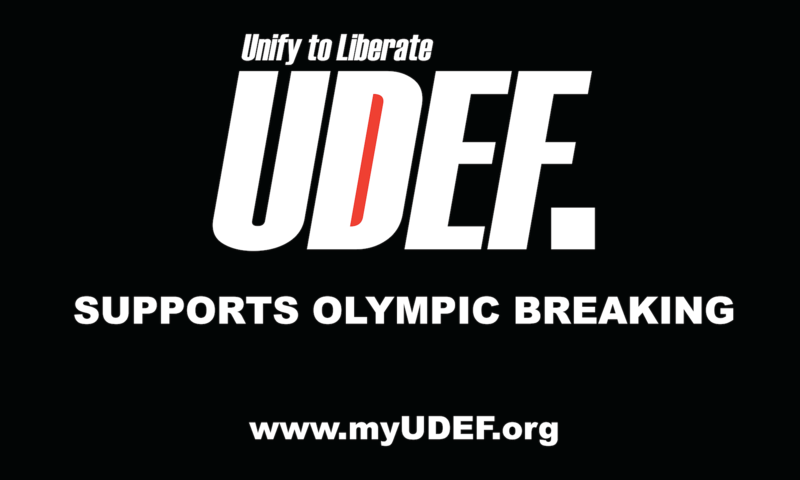 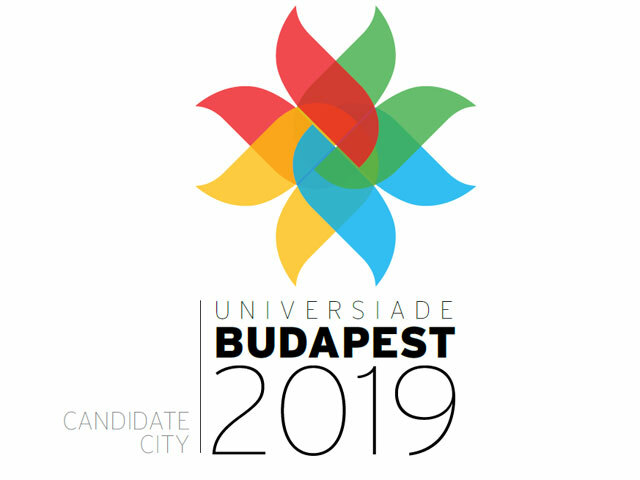 November 8 - Budapest today officially withdrew its bid to stage the 2019 Summer Universiade, leaving Brasilia as the only candidate when a host city is chosen here tomorrow. 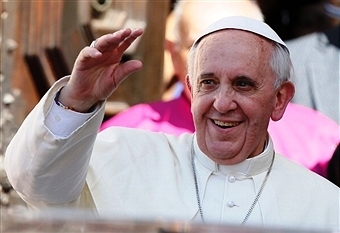 November 6 - Pope Francis today lit the Torch for the Trentino 2013 Winter Universiade during a special ceremony before a large crowd in St Peters Square in Vatican City. 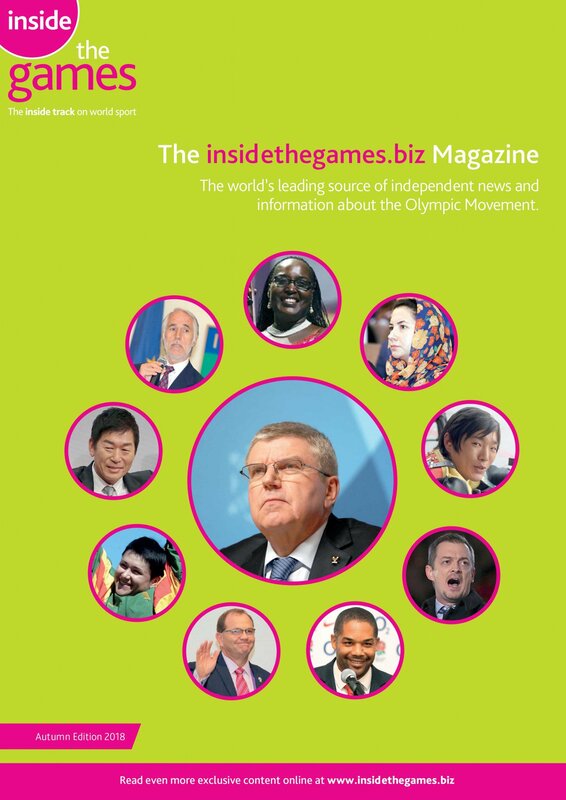 November 6 - A delegation from the International University Sport Federation (FISU) travelled to South Korea to help Gwangju 2015 prepare its IT and media systems ahead of the Games. 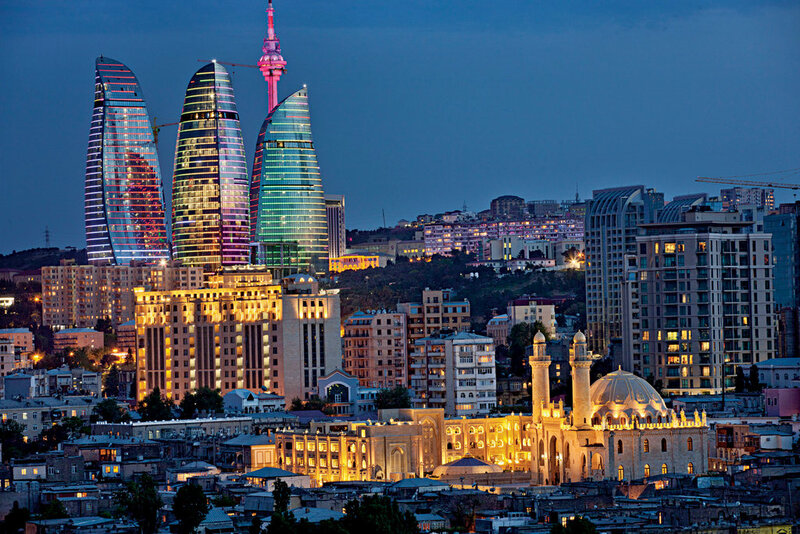 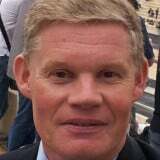 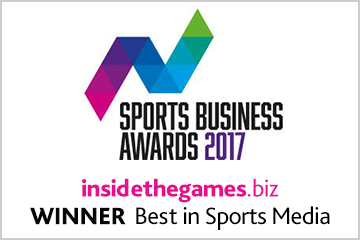 October 30 - Baku has withdrawn its bid to host the 2019 Summer Universiade, leaving the contest next week between Brasilia and Budapest. 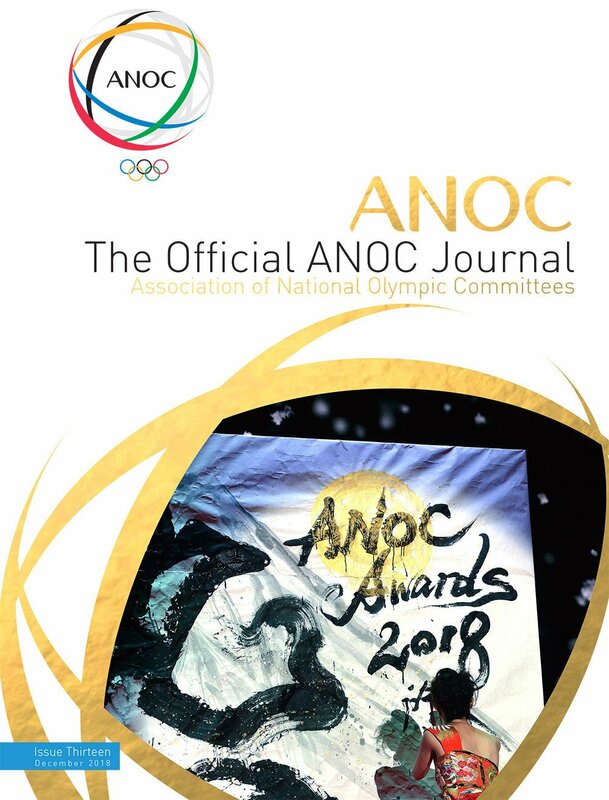 October 27 - A row has broken out over the budget for the 2017 Summer Universiade in Taipei with the Council in the Taiwanese capital being accused of misusing public funding and guilt of extravagant spending on the event. 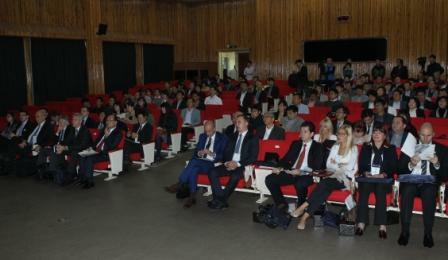 October 24 - A two-day debriefing meeting, entitled "From Kazan 2013 to Gwangju 2015" has been held to help the South Korean city prepare for the the Summer Universiade in two years time. 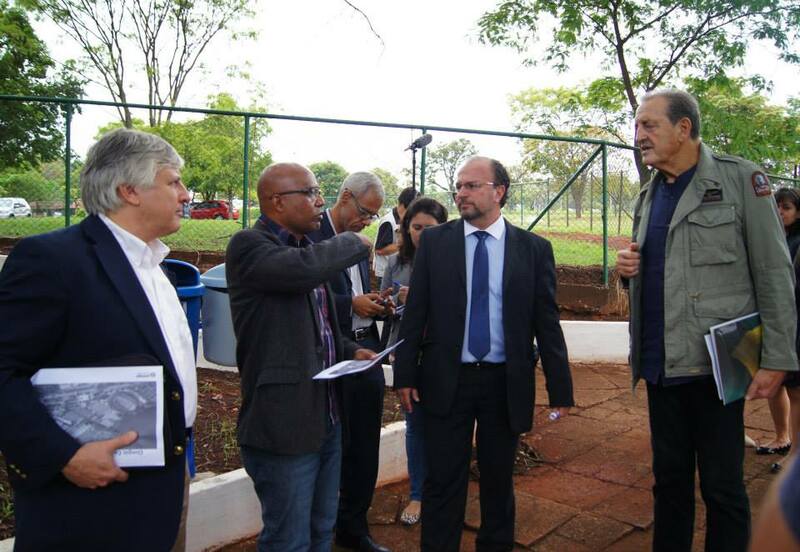 October 17 - Delegates from the International University Sports Federation (FISU) travelled to Brasilia to begin an inspection of the city's its bid to host the 2019 Summer Universiade. 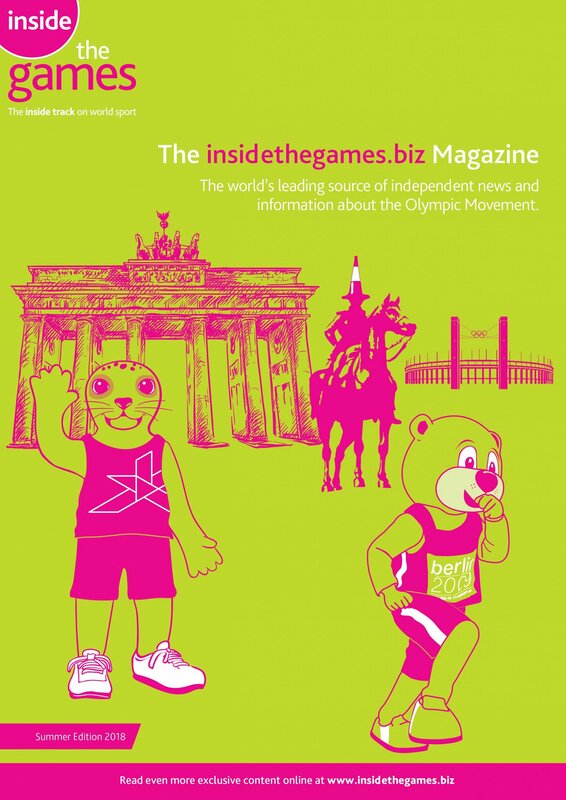 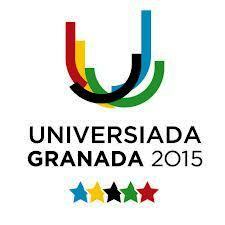 October 9 - Granada 2015 has launched its design competition for the official mascot of the International University Sports Federation (FISU) Winter Universiade taking place in the Spanish city in two years' time. 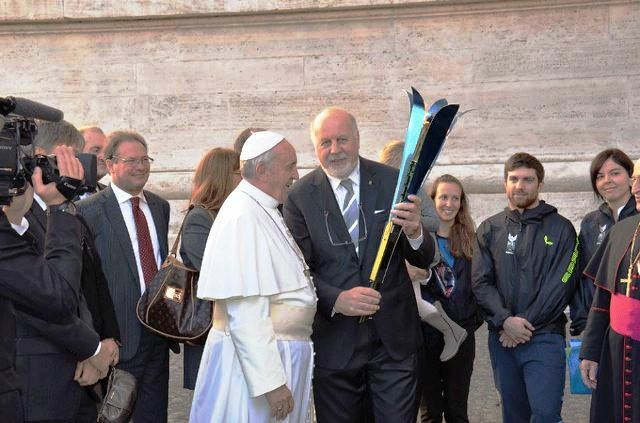 October 8 - Pope Francis will officially light the Torch for the Trentino 2013 Winter Universiade at a special ceremony in Vatican City on November 6 it has been announced. 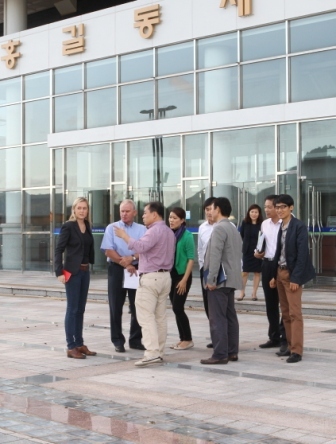 October 5 - An inspection of Gwangju, in preparation for the 2015 Summer Universiade, by the International University Sport Federation (FISU has been completed. 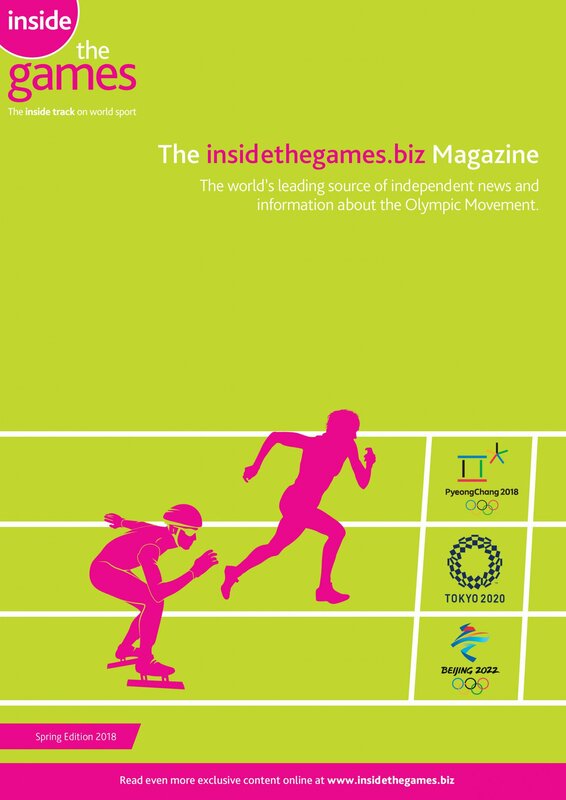 October 4 - Secretary general of the International Sports Press Association (AIPS), Roslyn Morris, has been in Gwangju to discuss the Young Reporters Programme, a mentoring program for the development of young journalists. 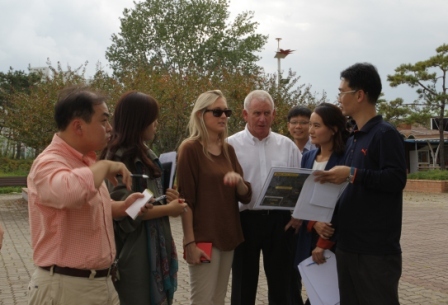 October 1 - Delegates from the International University Sports Federation (FISU) are currently undertaking comprehensive inspections of Gwangju in preparation for the Summer Universiade due to take place there in 2015. 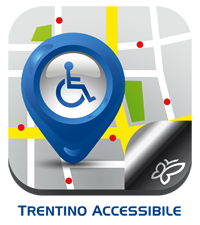 September 23 - Organisers of the Trentino 2013 Winter Universiade have unveiled four mobile device applications "apps" that are designed to make the Games more accessible online as well as providing information on scheduling, competitions and disabled access. 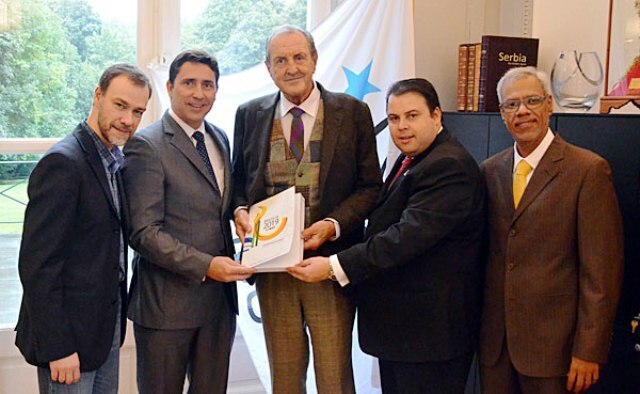 September 14 - The four cities bidding to host the 2019 Summer and Winter Universiades handed over their final candidature dossiers to senior members of the International University Sports Federation (FISU) at its headquarters in Brussels today.